Exploring the most common, modern and contemporary words in use today, A Maori Word a Day is the perfect way to kickstart your te reo journey! 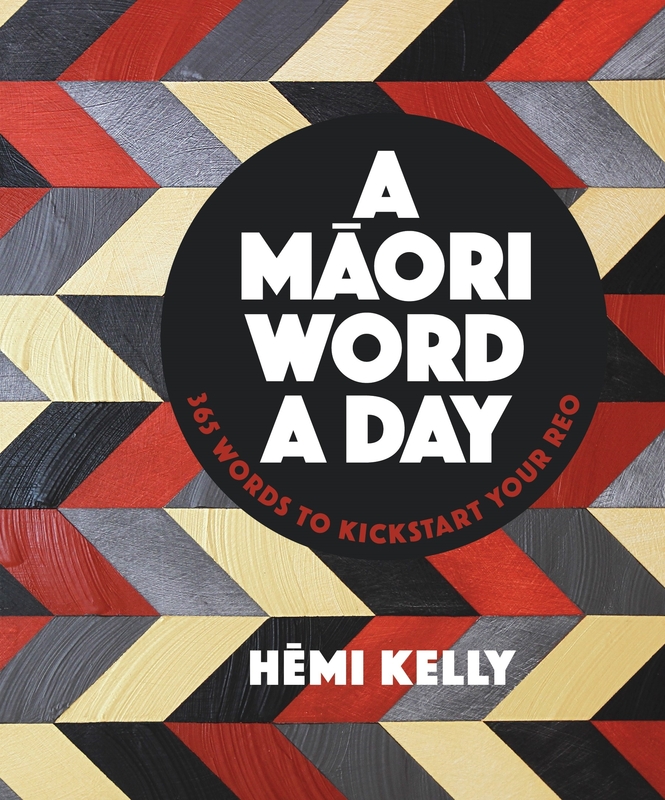 I was delighted to review copy of A Māori Word a Day by Auckland University teacher and translator, Hēmi Kelly. A Kiwi writer myself, I’m keen to include more te reo in my work, so this one-a-day teaching tool comprising a selection of commonly used terms looks to be the perfect text to keep on my desk. The beginning of the book includes information about pronunciation and there is a handy index of all the 365 terms at the back. In between, each page is dedicated to a single word arranged alphabetically and printed in bold 14-point text with the English definition printed below. The text is surrounded by lots of white space to make the word pop. Finally, each word is used in three sentences to highlight its meaning(s). Kei hea te raumamao? Arā, kei mua i tō ihu! Where’s the remote? There, in front of your nose! Arā te waha papā e haere mai ana. There’s the big mouth, heading our way. Pania tō mata kit e pani ārai rā, kei rite koe kit e koura. Put sunblock on your face or you’ll end up looking like a crayfish. I a au e tupu ake ana, karekau he hiko i tō mātou whare. When I was growing up, we didn’t have power in our house. This page includes a tiny vignette where we learn that the word ‘hiko’ or lightning, became the word for electricity when electric lights were introduced to the country in the nineteenth century. There are several such vignettes in the book, either to provide some social and historical context, or just some helpful tips. In Māori trousers (tarau) and hope (tūmanako) are always singular, for example. Tonoa mai au hei i te Pukamata. Friend request me on Facebook. And this one, on page 126. Kua wareware i a au te kupu huna! Whāia ō wawata kia tutuki rā anō i a koe. Pursue your dreams until you achieve them. 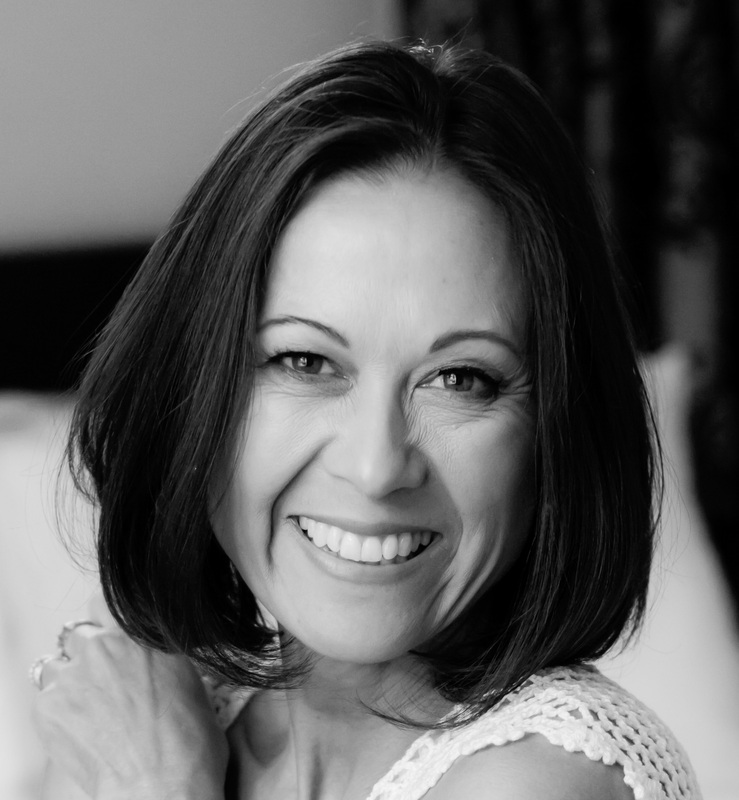 I'm a feminist who writes about living with chronic illness.